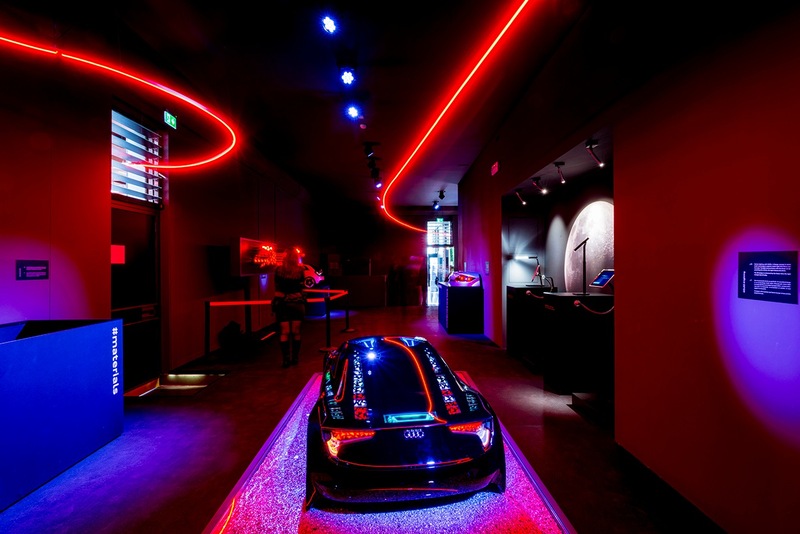 The future runs faster than any definitions. 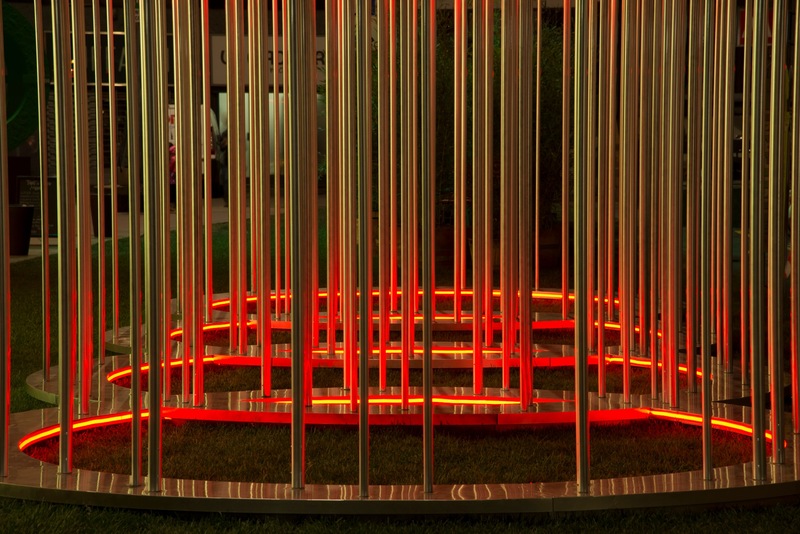 It eludes classification, in pursuit of dynamic scenarios. 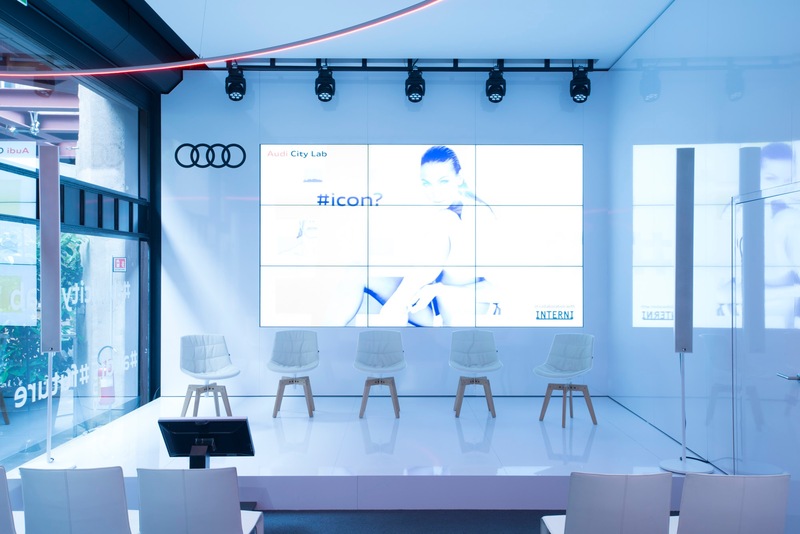 It is fluid and visionary, like the four thematic paths of Untaggable Future by Audi City Lab, the innovative Audi event inside Torre Velasca. 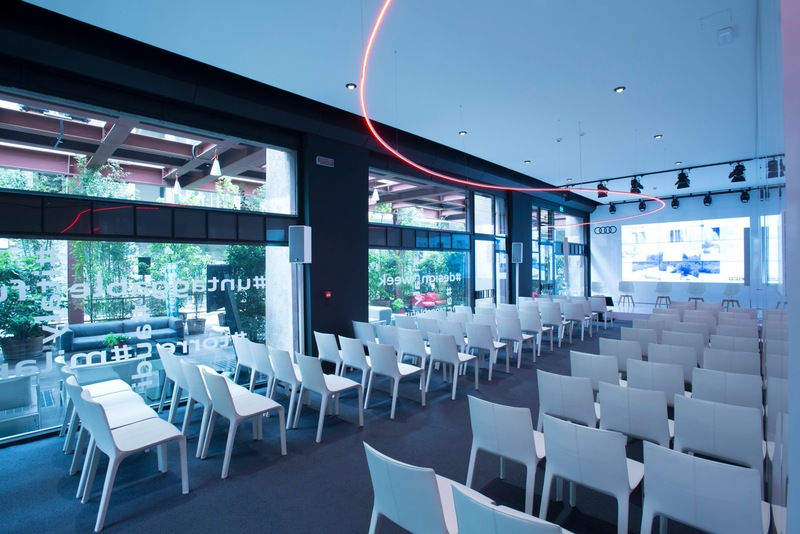 In an extraordinary space designed by Studio BBPR in the 1950s, now reinvented by Piero Lissoni, for different evenings host the most untaggable personalities, perspectives and disciplines of our time. 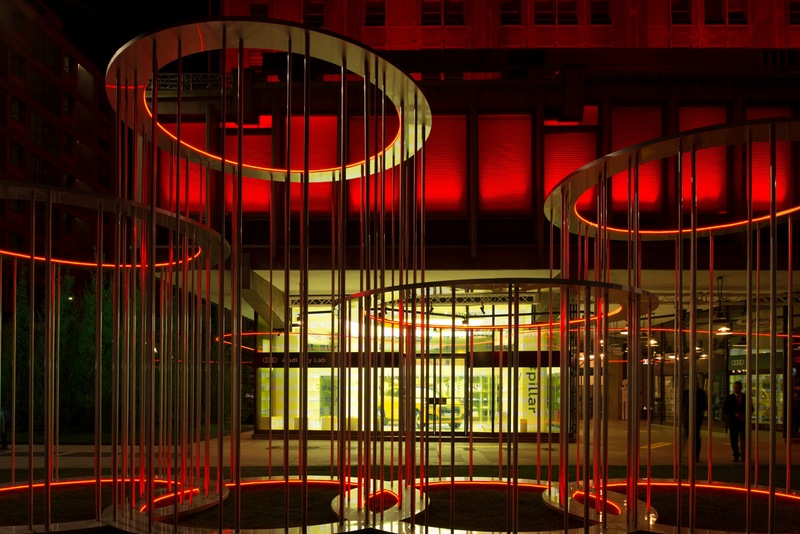 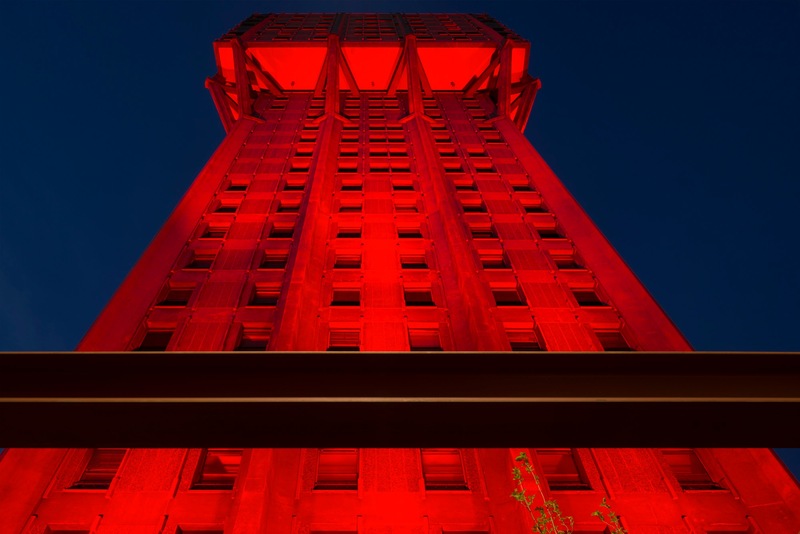 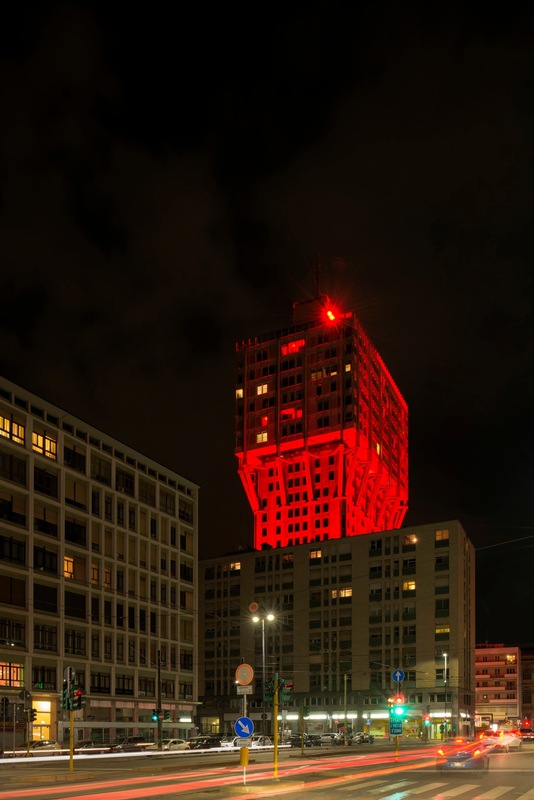 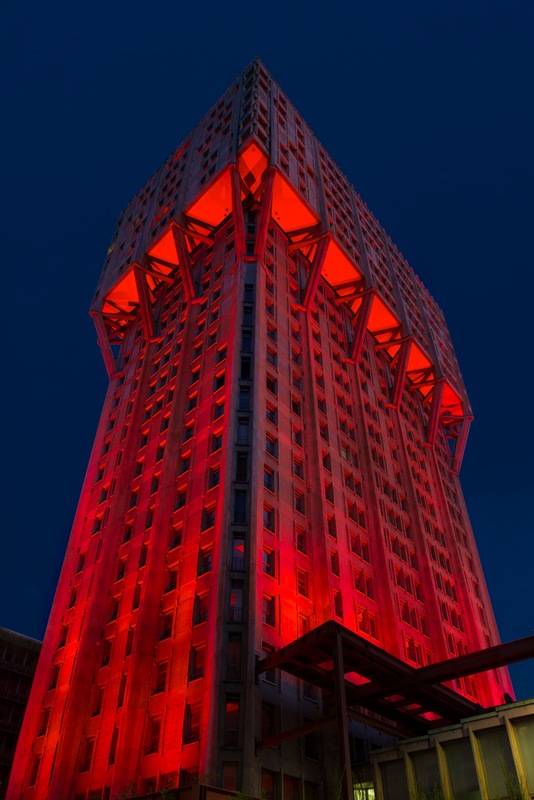 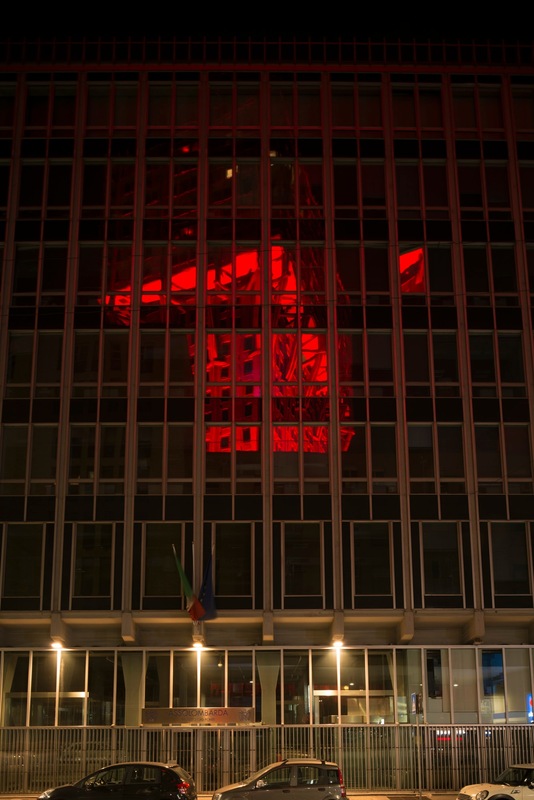 Ingo Maurer was the creator, with Axel Schmid and the studio CastagnaRavelli, of the installation Glow, Velasca, Glow!, lighting up the building in red for the week of the FuoriSalone. 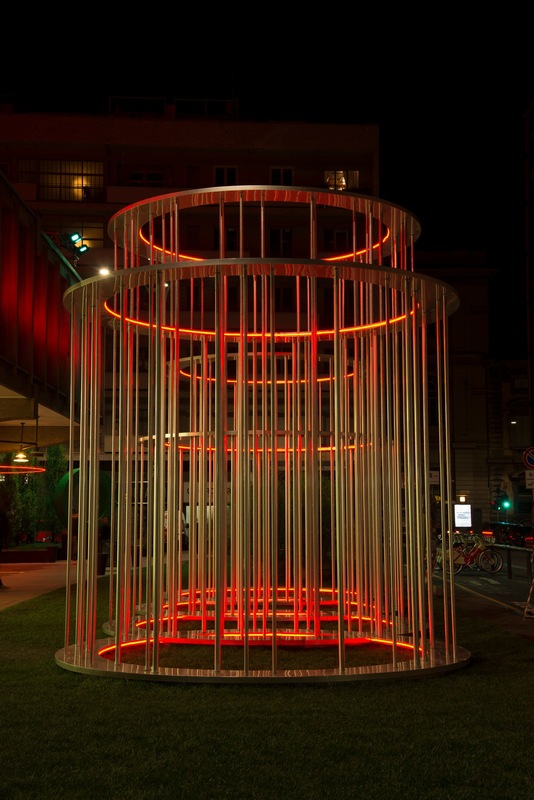 For Audi, Piero Lissoni created the installation Innovative Perspective, based on the rings of the logo of the automaker and organized in three places: the entrance of Torre Velasca, Via Monte Napoleone, and the Cortile d’Onore of the State University of Milan. 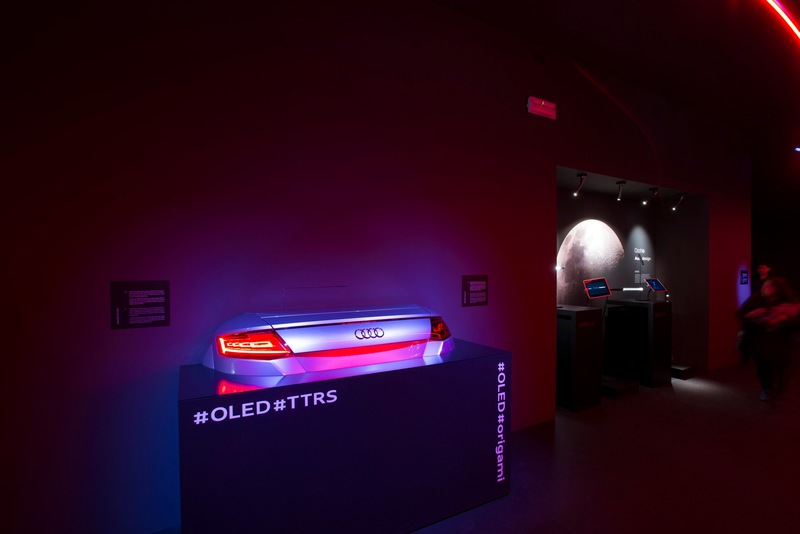 Audi, co-producer of Interni Open Borders, in the spaces of Torre Velasca designed in 1958 by the studio BBPR and reinvented by Piero Lissoni, presented the ideas initiative Audi City Lab, from 12 to 15 April, with four thematic encounters entitled Untaggable Future, featuring the participation of some of the most representative and ‘untaggable’ personalities of our time. 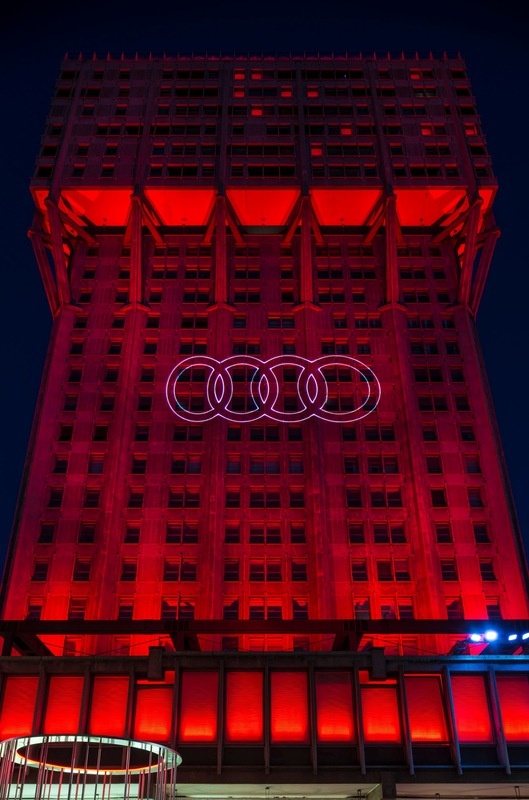 In the spaces of Torre Velasca, Audi presented the new Audi Q2.